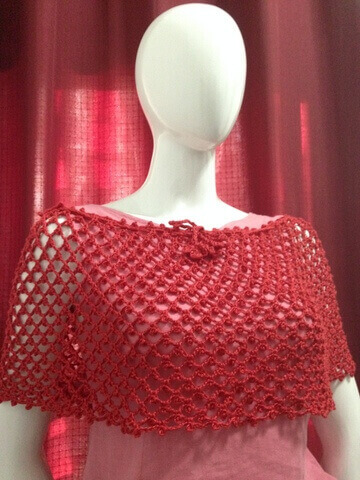 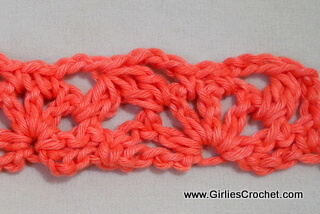 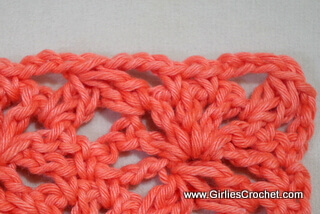 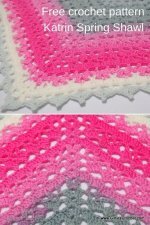 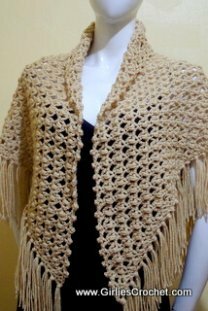 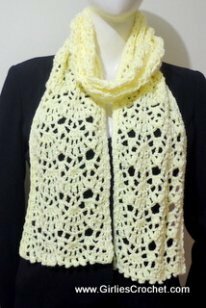 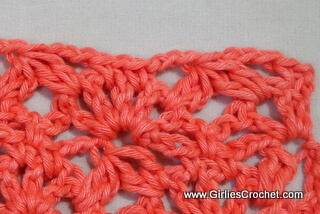 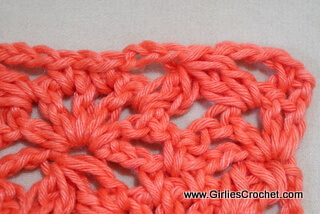 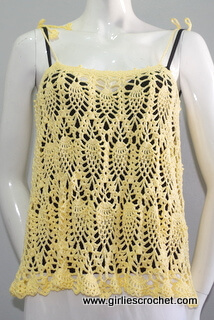 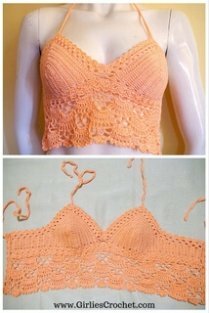 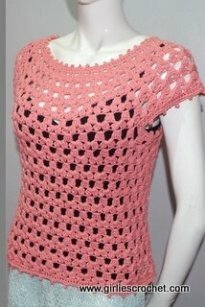 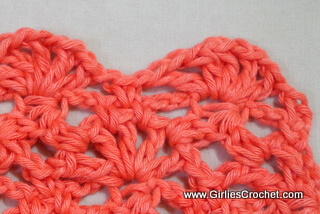 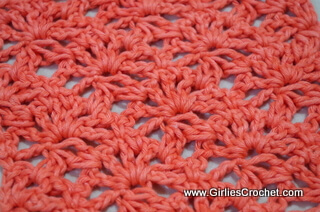 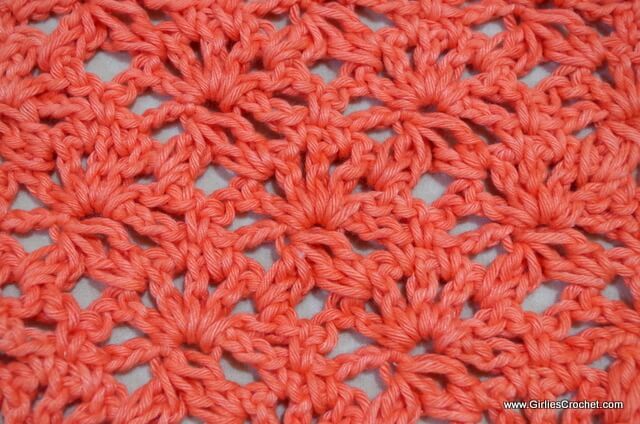 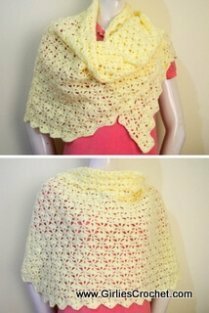 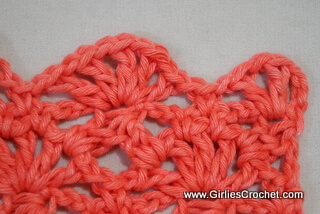 A stitch tutorial for Fan and Cluster stitch combination with photo tutorial in each step. 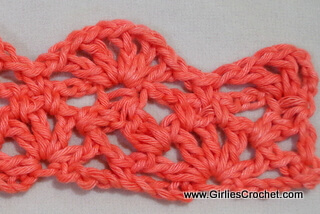 Anyone can do this stitches just by learning the basic stitches like ch, sc, dc and cl. 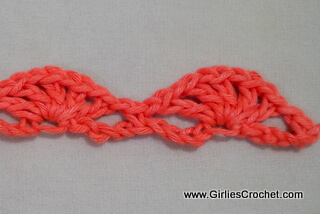 Dc2tog: Yarn over the hook, draw up a loop in next 1ch sp, yarn over the hook, draw through first 2 loops on hook, yarn over the hook, draw up a loop in the same sp, yarn over the hook, draw through first 2 loops on hook, yarn over the hook, draw through all 3 loops on hook: dc2tog made.